The Cody area and Park County offer many unique and amazing opportunities. Whether you are passing through or make your home here, there is always something for everyone. 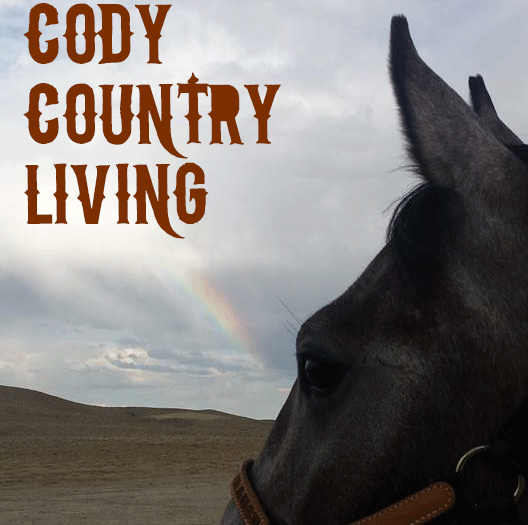 Check out one of Cody's most renowned sites before the summer season begins.